On 21 September, Ajay Shirke was re-elected unopposed as the Board of Control for Cricket in India (BCCI) Secretary in the 87th Annual General Meeting (AGM) of the BCCI. The cricket board also appointed former wicket keeper-batsman Mannava Sri Kanth Prasad as the new chairman of selectors. Prasad has replaced Sandeep Patil as the chairman of selectors. Shrike, who has earlier headed the Maharashtra Cricket Association, was appointed the BCCI secretary in July after Anurag Thakur was elected president following Shashank Manohar's decision to move to the International Cricket Council (ICC). 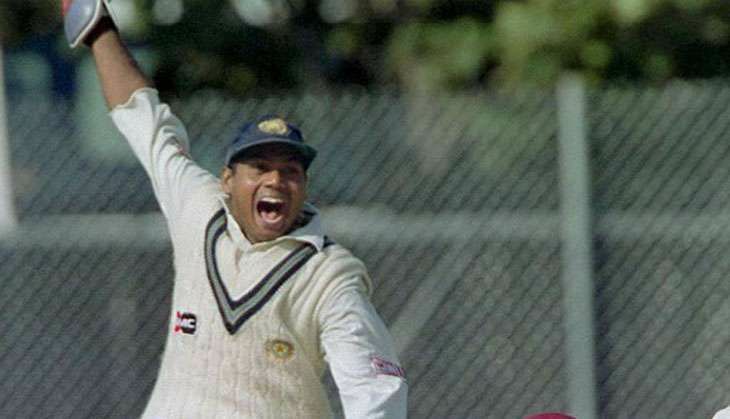 The 41-year-old Prasad is a former Indian wicket keeper who has played six Tests and 17 ODIs. He scored 106 runs in Tests and 131 in ODIS with a fifty. MSK Prasad will be joined by new selectors - Devang Gandhi (East Zone), Jatin Paranjpe (West Zone) and Sarandeep Singh (North Zone). Gagan Khoda's term as Central Zone's representative has been extended. 1. The candidate must have represented the Indian team either in a Test match or a One Day International or more than 50 first class matches in India. 2. Candidate should not be part of any IPL team/management or part of any other league in the world. The Supreme Court-appointed Justice Lodha Committee had earlier warned the BCCI not to conduct any business in the AGM related to 2016-17.